Is found on our many acres of natural habitat. 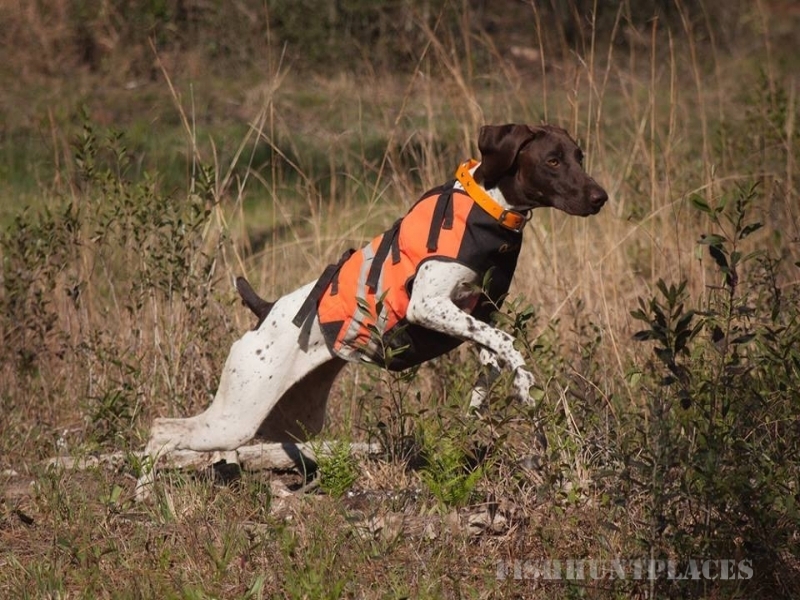 This sporty gamebird, the Bob-White quail is found in abundance in the low brush of Rhodes Hunting Preserve. Whitetail deer roam freely and are abundant...but illusive. Come join us and test your skill for an exciting heart pounding hunt. 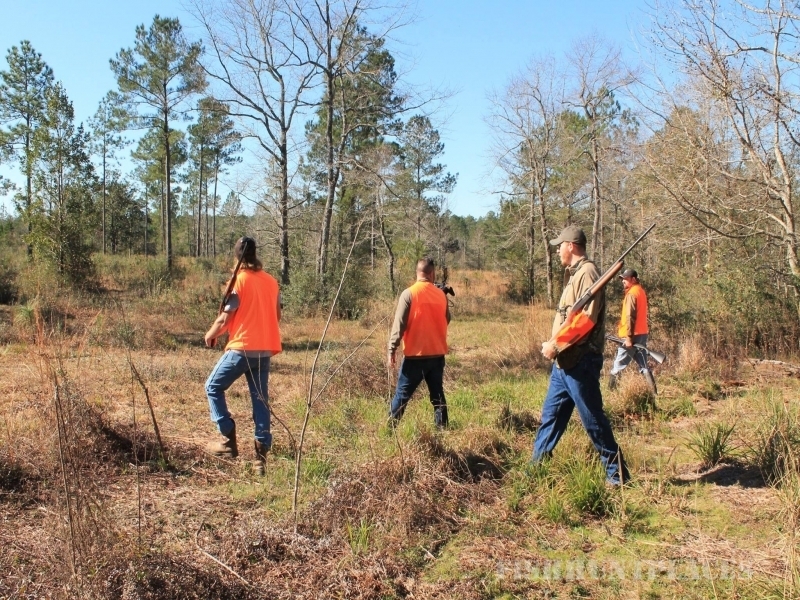 Our year-round Land and Wildlife management program will reward you with FAST FLYING BIRDS, GOOD DOGS and BEAUTIFUL WHITETAILS and ROLLING LANDSCAPES,with towering PINE PLANTATIONS. We are a small Hunting Preserve but the QUALITY is as big as it gets. YOU will remember the experience long after the echoes of your shots have disappeared. 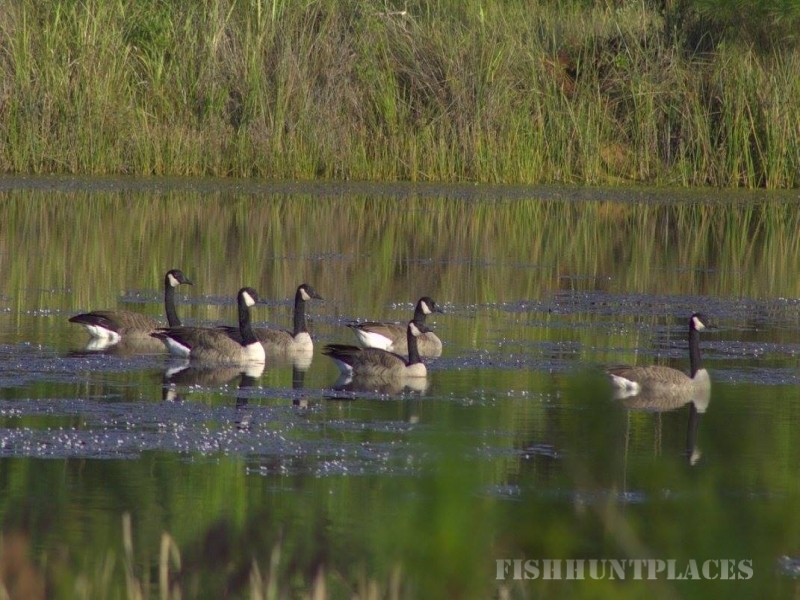 Our goal is to give what a HUNTER loves, "a good day huntin" at an affordable price. We are a family run business that started in 1982,because of our love of hunting, and FAMILY is important to us. 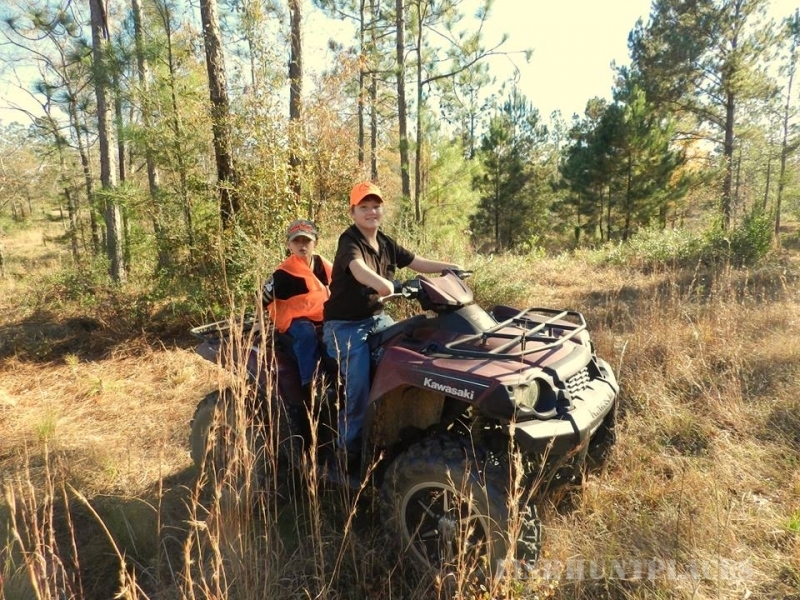 RHODES HUNTING PRESERVE is the perfect place to start your son or daughter on the right road towards becoming a good ethical, responsible Hunter. One to appreciate all that the outdoors has to offer. 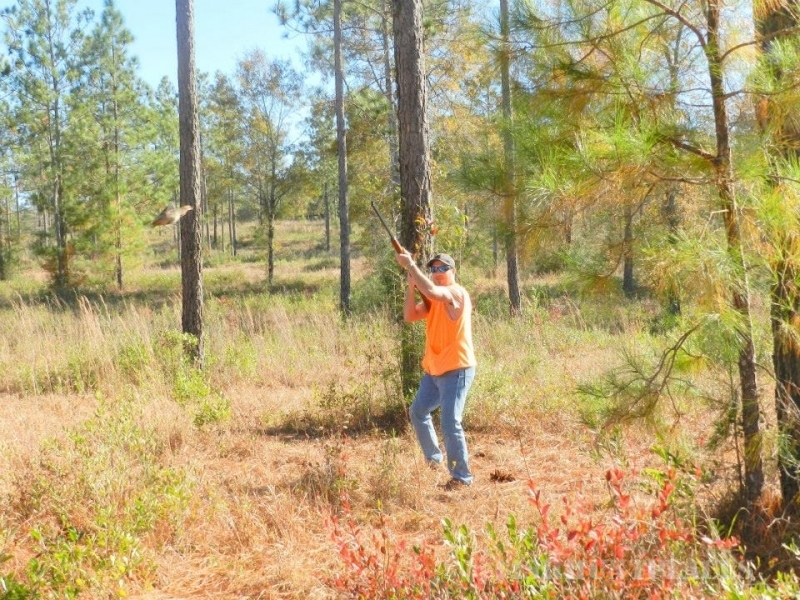 Bring your Wife or Kids for a good Ole Southern Style Quail or Deer hunt. We make every effort to encourage kids to hunt with us (remember they are the future of our hunting). We are located in Bay Minette, Alabama. Near Gulf Shores on the Alabama Gulf Coast. Come see south Alabama, you won't want to go home!